Vulvar meticulous examination is an important part of evaluating vulvovaginal complaints. It should include all vulvar parts, focusing on what’s relevant to the specific patient’s complaints. 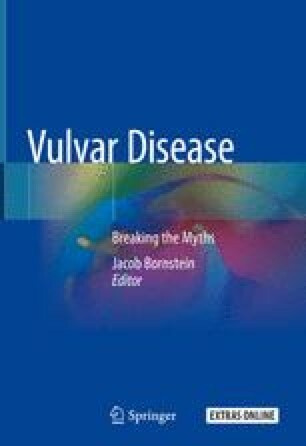 Vaginal examination should not be disregarded. Other means of evaluation, like a wet mount, vaginal cultures, or a biopsy, should be utilized as required.